Zines -- short for magazines or fanzines -- are growing in popularity everyday. We have seen more and more of these compact works of writing crop up on itch.io and they’re consistently interesting and present us with looks from inside of different subcultures. Yet somehow, talking about zines is difficult. For every zine that adheres to a “normal” layout there’s one that eschews traditional design sensibilities. For every zine about game making there’s one about anime character pairings. It feels like there’s actually something for everybody inside of the zine space. Now, when you talk about zines it’s important to understand the breadth of content available. There are zines coming out daily, there conventions dedicated to the form, and libraries to catalog past works. Any conversation about zines will inevitably leave something out so let’s focus in on some of the zines available on itch.io. As a primarily game focused site, we see a lot of our zines following suit. We host a lot of different works from analytical to cultural. 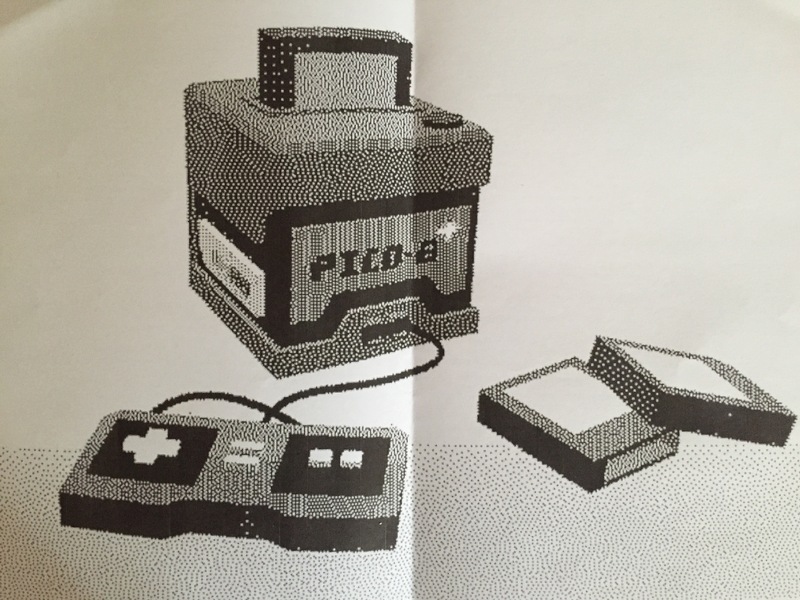 The Pico-8 zine focuses on developers and techniques for the fantasy console Pico-8. Is this niche? Sure, but it’s popular among Pico-8 developers. Each issue pulls in more and more developers to contribute. Sure there hasn’t been an issue in a year, but zines are typically labors of love and rely on the free time of the publishers involved. We’re also host to what is the best designed zine I’ve ever seen: Heterotopias. The name comes from the artist/ philosopher Foucault to describe spaces that are entirely or partially non-real. Naturally, the zine focuses on the spaces that game worlds occupy and features critical essays on a variety of games. Beyond that Heterotopias also sports one of the few dedicated columns to photography in games. Sure this may sound inaccessible and needlessly complicated but that’s one of the strengths of zines. If you want to read games criticism informed by philosophy you totally can. Obviously it’s not everyone’s cup of tea but zines don’t need to sell high numbers. The aesthetic of zines as a whole is about making a statement rather than a sale. From my experience, zines are more about the author than they are for the reader and that’s perfectly fine. Zines can also dive into very specific aesthetics and scenes. One of the groups I’ve become very interested in lately is the “trashgames” scene. These are people who have willingly adopted the title to describe the games they’re making. What would possess someone to call something they’ve worked hard on trash? Trashzine will help you figure that out. 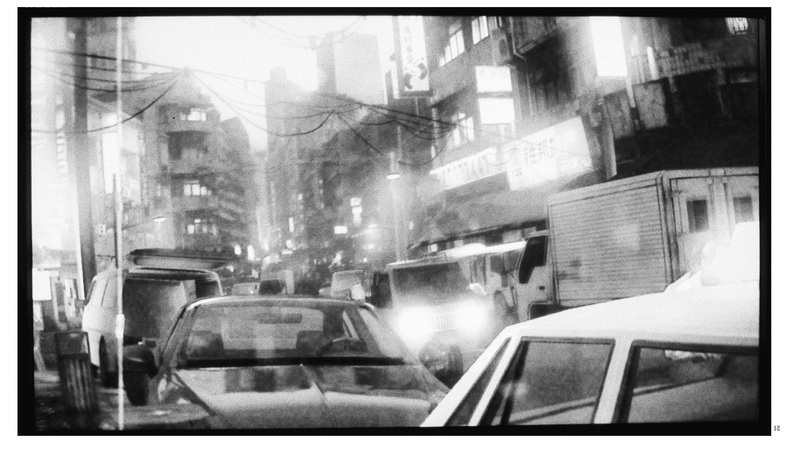 Written by folks inside the scene, Trashzine is a look at a community from within. Would any magazine commission a look at trashgames? Probably not, but with people talking to and about the people they know we get to take down a small scene into the history books. Sure, there are tons of zines out there and we’ve talked about only a few but the barrier to entry is low and there are so many options out there if you’re just willing to look. If you’re curious about more options there’s a whole tag available that collects zines on itch.io and let everyone know about your favorite zines in the comments below. These zines look awesome, and I love how they are featured on creator's pages! Thank you for implementing community suggestions!